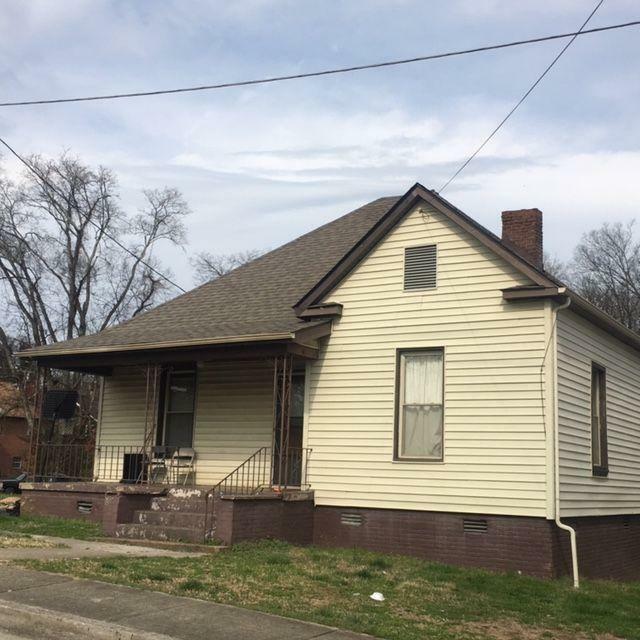 Cute Historic Craftsman style home less than one mile from Downtown Knoxville, Old City and Market Square. Low taxes, New roof installed 6 months ago. Hardwood floors, high ceilings, large open Kitchen. large level backyard and more. Covered front porch and back deck.This would make a great 1st time home or investment property. The current tenant pays $650 per month and would like to stay. She has lived there for several years.....and look at those taxes, Only $501.00 per year!